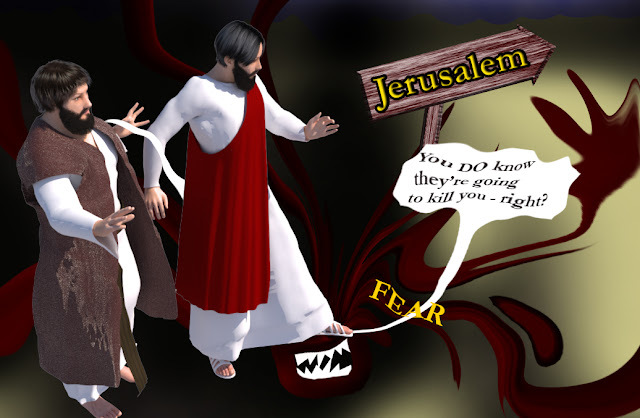 Lk 9:11 Jesus determines to go to Jerusalem, where he knows he will be executed in a painful manner. In this act, Jesus demonstrates he is greater than fear, even the fear brought on by the words of those who follow him. Is Jesus greater than YOUR fear?